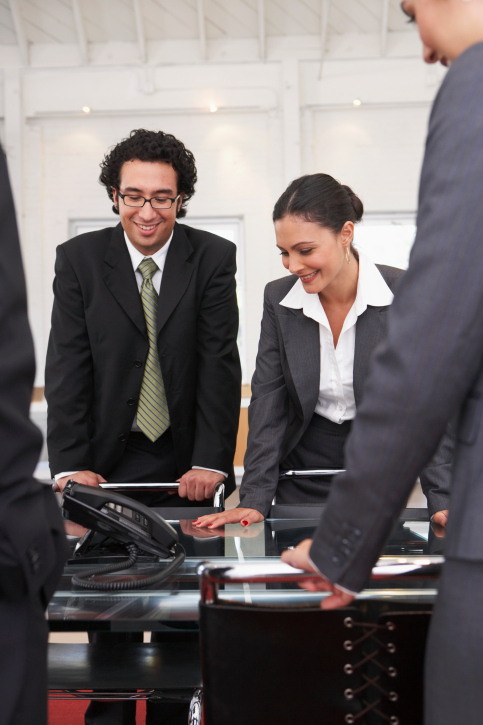 One useful feature of a business phone system is the ability to conduct conference calls. Clients will love the service you provide with a VoIP phone system, and your employees will love the easy user interface! As your business upgrades, your phone system should upgrade with it. A VoIP, or Voice over Internet Protocol, phone system uses the internet to turn your voice into data and transmit it to the receiver on the other end. A VoIP phone system exchanges the hassles and frustrations of a regular phone system for freedom and accessibility. Just as long as you have a good internet connection, a VoIP system will make your life easier. 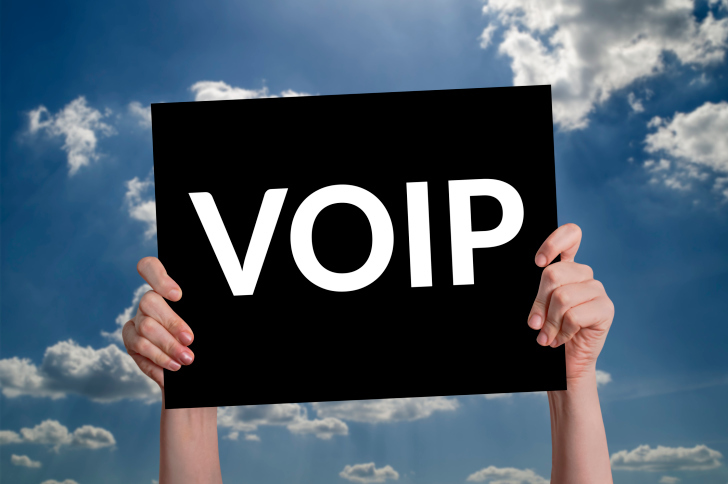 Here are a few reasons to consider a VoIP phone system for your office. With a VoIP phone system, you can use a mobile app to run your business from your mobile phone. You can place, receive, and transfer calls all while you are out of the office! You can take your business with you and stop limiting your availability to only when you’re in your office. Your employees can even opt to do the same with their mobile phones, so your clients will have even more access to your employees, creating a great customer service experience! With a VoIP phone system, you can begin to do what is known as “hot desking”. This is when you sit down at any VoIP phone in your office, you log in, and the VoIP system loads your personal employee information to that particular phone. This means that if you have an extension that people must use to reach you, that extension will be loaded onto any phone that you log in to. No matter where you are, as long as you’re logged in, you don’t need to worry about being unreachable. You can be preparing for a presentation in the conference room or even be in another regional location for your business and still be just as reachable as if you were sitting at your desk. Spend less time traveling to your single phone and more time accessing phones from anywhere. We already mentioned that a VoIP phone system will enhance your customer service experience. But did you know that it will also enhance your employee experience? Users of the VoIP phone system find it intuitive to operate. Since the VoIP phone system is connected to the internet and mobile devices, employees find the user interface much more second nature than a traditional phone system. Call forwarding has been simplified with integrated find-me follow-me features, and employees can access their voicemail through their email, rather than have to remember a specific, separate password just for voicemail. 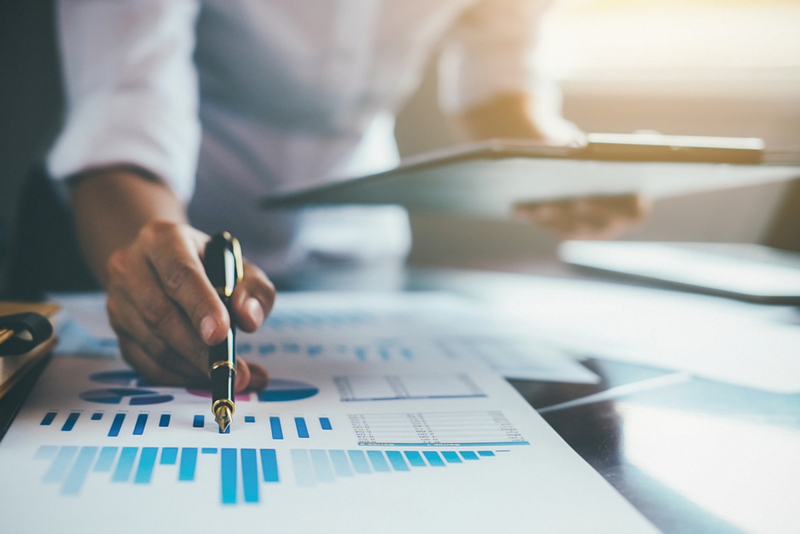 With a more user-friendly interface, employees are more likely to be less frustrated and more satisfied, which translates to a better customer service experience. Contact McEnroe Voice & Data Today! Are you ready to upgrade your phone system and improve your customer service experience? Call McEnroe in Maryland, D.C., Northern Virginia, or Central Pennsylvania at 1-800-727-1607 or in Maryland or D.C. at (703) 903-9881, or simply contact us on our website! We offer a free consultation, so be sure to get in touch and take advantage of this free service. Want to keep up with the latest in voice and data news? Follow us on Facebook, Twitter, Google+, Pinterest, and Linkedin!